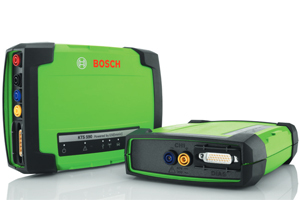 The full range of Bosch ECU Diagnostics. Find your vehicle specific diagnostic cable if the standard 16pin OBD socket is not available. 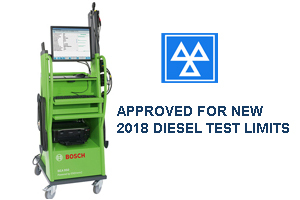 MOT emissions analysers for Petrol and Diesel vehicles from Bosch and Brainbee. 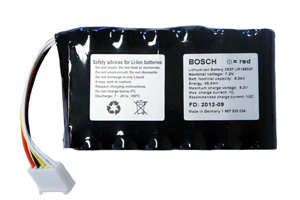 Full range of battery testing and charging equipment. CCD and true 3D solutions for precision wheel alignment in the workshop. 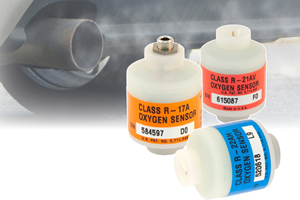 Additional useful tools when working with Bosch injection systems.